For me personally, I've been excited about this one. 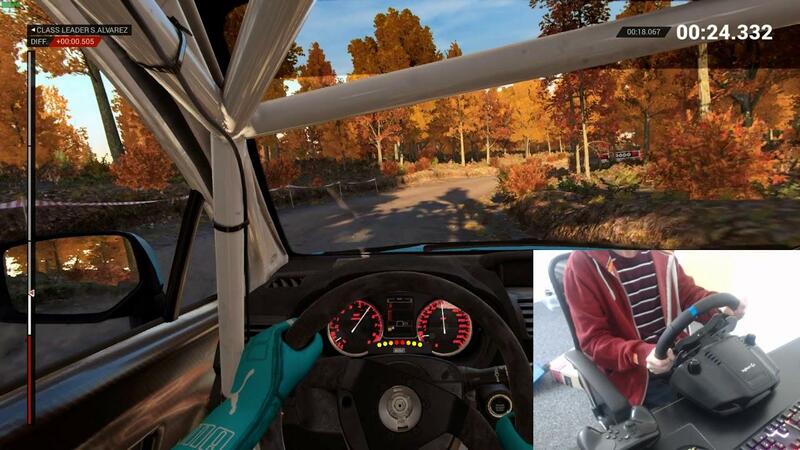 While I liked DiRT Rally a lot, it's a bit full-on and at times a little stressful so a slightly more relaxed version with DiRT 4 sounds pretty good to me. 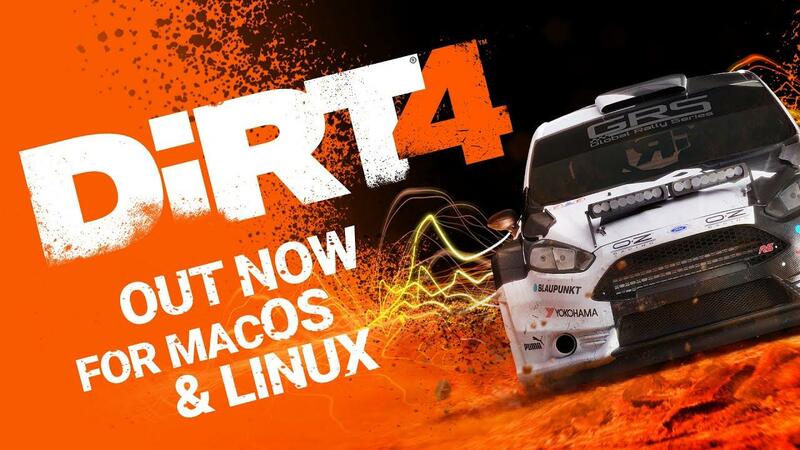 As a reminder, DiRT 4 on Linux requires Vulkan support and up to date drivers. NVIDIA needs at least 418.43 and AMD will need 18.3.4 or later. Only Ubuntu is officially supported but other distributions should work fine. 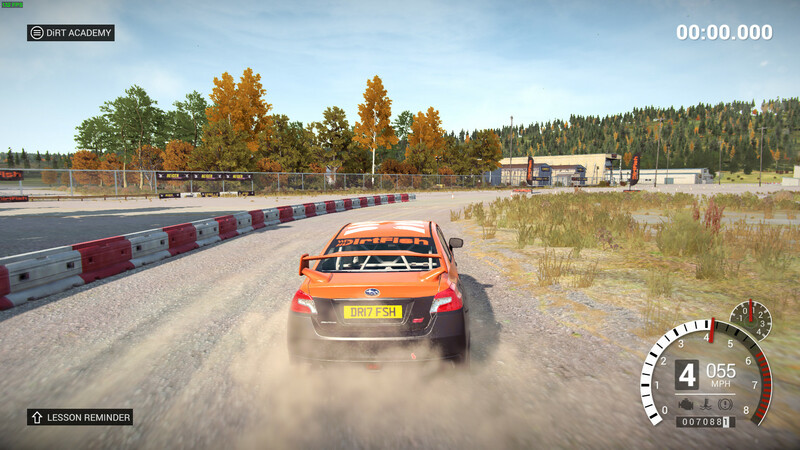 I have to admit, I really did love the introduction in DiRT 4 with the practice race allowing you to test between the Gamer and Simulation control options. They're quite different too, the Gamer option was definitely easy to control and the Simulation not so much, you're fighting for control quite a bit more with that. The co-driver actually telling you what the numbers mean on turns was also a nice addition since that often confuses me. Once you complete the starter track, it suggests a difficulty level for you too based on how you did so it's full of nice little touches. After that, it will move you onto the DiRT Academy, a special open area to practice your driving skills, something I very much need in a game like this. Sadly, it doesn't seem DiRT 4 has a benchmark mode. However, I can tell you already that the game does perform nicely. Feral Interactive seem to have done a rather good job with this one, so much in fact that I've upped my settings to Ultra and stuck on 2xMSAA and it still remains extremely smooth. I've not seen even the tiniest bit of stutter! As someone who spent a really long time playing DiRT Rally, I can agree with a lot of others about the handling feeling quite different. Even on the Simulator setting, it's quite a lot easier. Still not exactly easy mind you but less realistic overall. To me, that's not actually a bad thing because DiRT Rally had a very clear audience and DiRT 4 seems to want to appeal to a much wider group of people. You can give it different weather, different length and complexity and a few other options too, good stuff. 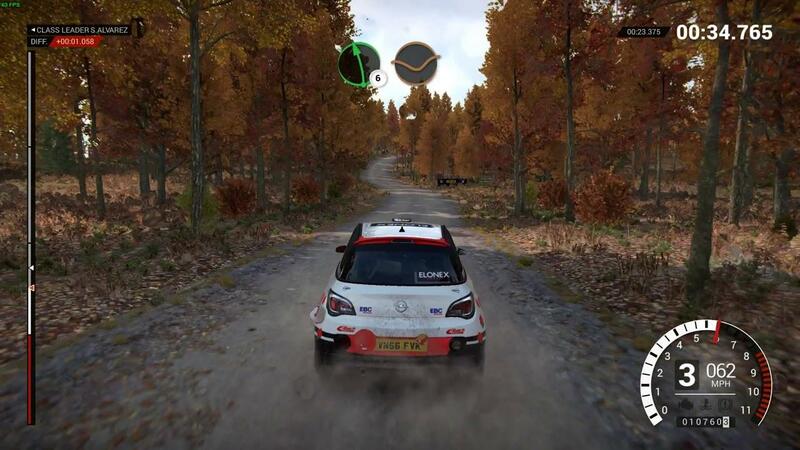 If you're going to play a racing game like DiRT 4, a Wheel isn't necessary of course but it does completely change the experience. I personally struggle a lot with it, especially since I'm not a driver myself but it is incredibly fun to try so I do recommend trying to get hold of one. For a list of what Feral themselves have tried and tested, you can find that here. As for how stable the game is, so far I've had one crash to the desktop when trying out the Rallycross mode on a custom track. Loaded up and played fine after that so hopefully with the report I sent to Feral Interactive they will be able to figure out what happened there. You will be able to get it from the Humble Store, Feral Store and Steam. Next up from Feral Interactive we have Total War: THREE KINGDOMS, Shadow of the Tomb Raider and Life is Strange 2 to come later this year. I very much hope they have more to come, so hopefully sales will be good although I do hope future ports aren't this much longer after the Windows release. Still, in the days of Steam Play, Feral's ports are still very much appreciated for their excellent work and the fact that I can just pick it up and play it without needing to do anything. Oh yes, more Feral Greatness! DontNod/SE recently revealed their release schedule for the rest of the episodes and the last one doesn't come out until December so I doubt Feral will be able to release it this year. bought to support the work, now i hope that they will soon announce Dirt Rally 2.0 "pray"
Why does Dirt 4, which is a nearly 2 year old game, cost more than Dirt Rally 2 which has just been released. I'll buy this once they've sorted out their pricing. Awesome to see another Vulkan port from Feral though - good job! how many sells does feral need til the linux port pays off? Initially, I wanted Dirt Rally 2.0. But since that game is now on my blacklist due to the always online requirement of the single player campaign, this will be an interesting alternative. All I need now is "Extra Time (Linux)". As is always the case and the same answer each time, that's usually the minimum they had available to try it on. Additionally, there's always a bit of overhead on their ports so they end up needing a bit extra. Also, the min req. for windows are AMD HD5XXX & Nvidia GT4XX series, which doesn't have vulkan support on Linux. From my point of view, that should be the main reason to have higher reqs. for GPU. And to support a little more my theory, note how CPU min req. is the same. BTW, GCN 1.0 & 1.1 gpu supports vulkan if AMDGPU driver is forced at kernel level. I think that is quite probable that the HD7XXX and RX 2XX series will be able to run this game without problems (by previously setting the driver to AMDGPU, of course! ).